Welcome to the OWNA Digital Learning Resources Store. 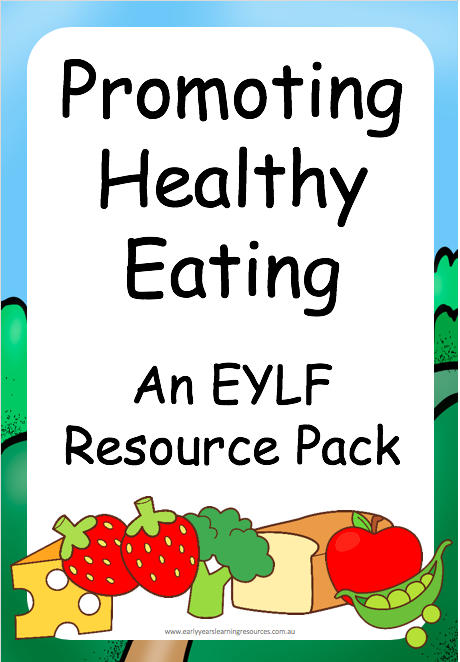 We have curated a handful of learning materials from various providers that you can purchase for use in your Centre (or download for FREE). If you are looking to become a Seller on the OWNA Childcare App Platform - please contact us here. 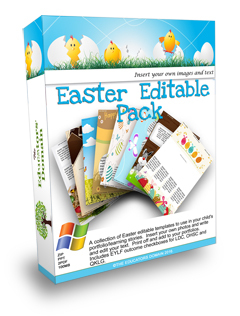 A selection of Easter Colouring Sheets. These colouring sheets could be used as part of a focused adult led activity or left out as a more child led invitation to play. 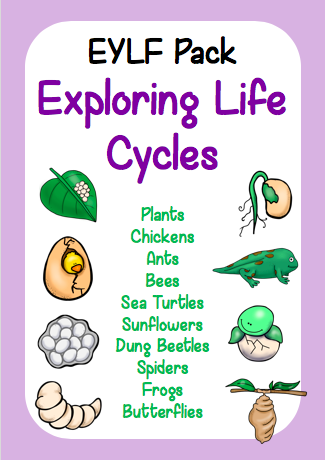 Explore movement with this set of ‘Life Cycle Action Cards’. 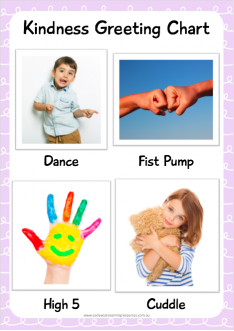 Prompts for adults to use to describe to children and demonstrate how they may move. This motor skill activity calendar includes one activity per day from January through to December. That's 365 activity ideas for your classroom. 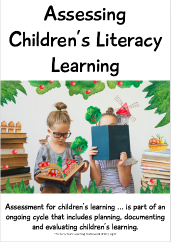 Enjoy both of our Early Learning Book and our School Readiness Books for a reduced rate of $75 (usually $89). 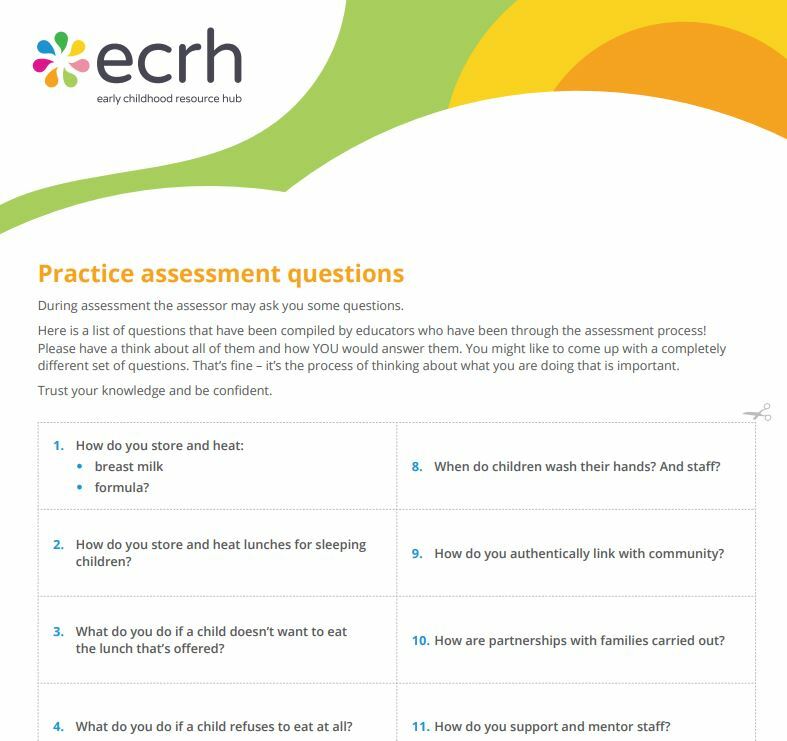 During assessment the assessor may ask you some questions. 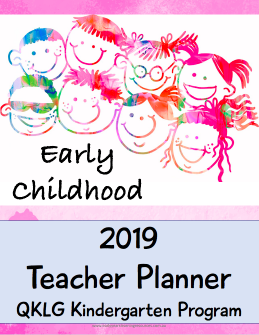 This fantastic teacher planner is all you will need to plan, document, reflect and keep track of all of children and learning taking place. This fantastic teacher planner is all you will need to plan, document, reflect and keep track of all of children and learning taking place in your early childhood setting. 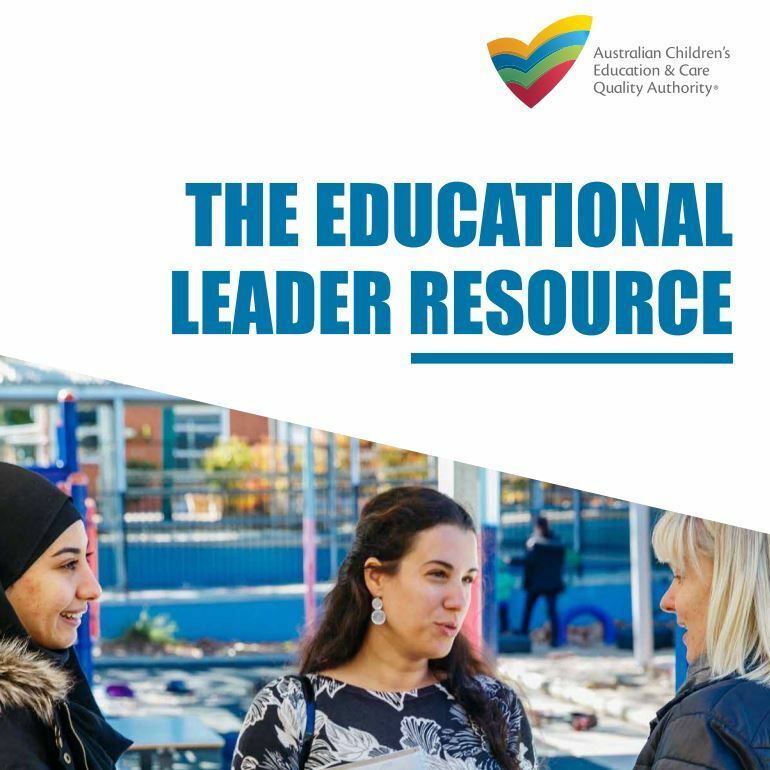 ACECQA’s new Educational Leader Resource is available for free download now - recognising this important role. 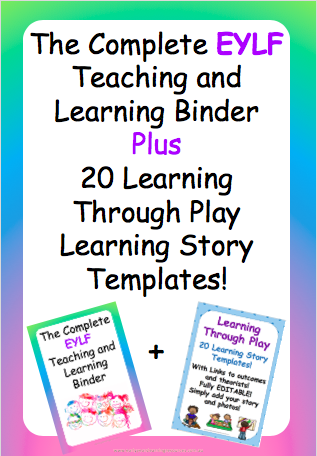 This fantastic bundle combines two of my very popular products, the 'Complete EYLF Teaching and Learning Binder' and the '20 Editable Templates'. 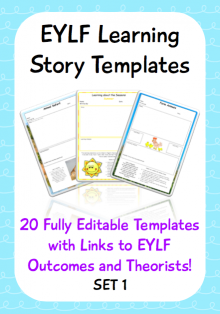 Set 1 contains 20 fully editable EYLF learning story templates. 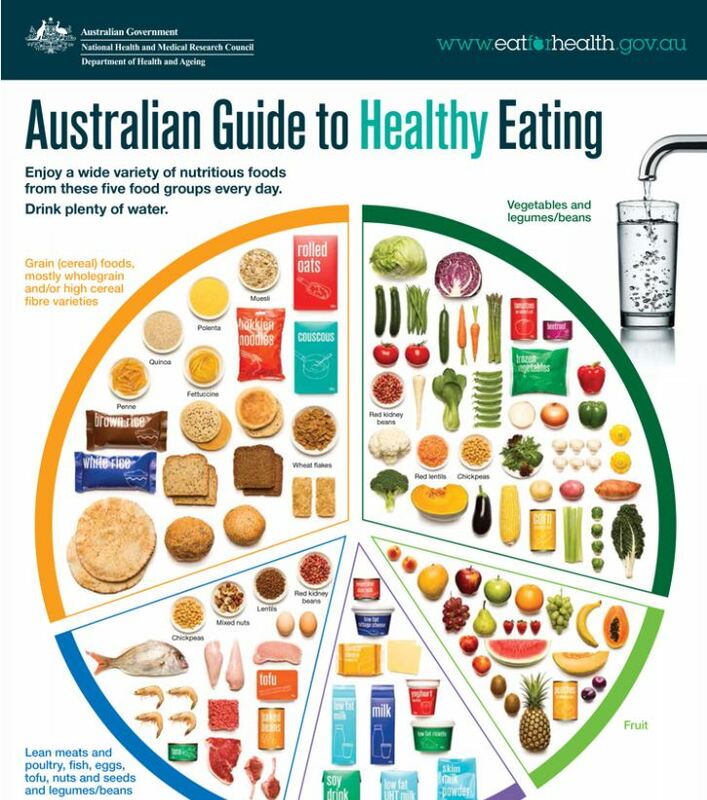 Each templates includes a space for a story or experience..
A Quality Improvement Plan (QIP) is a document that identifies the service's goals for quality improvement and notes some strategies for achieving those goals. 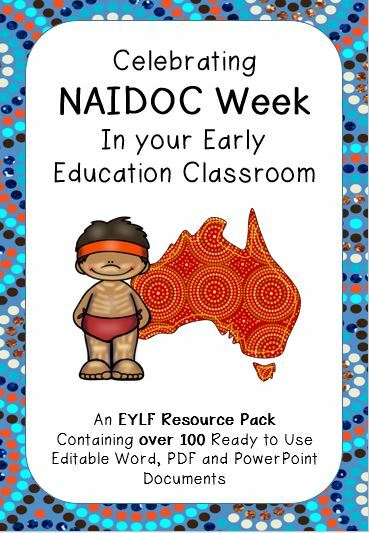 This resource is packed full of documents designed to make planning for, documenting, providing activities for and inspiring thought and creativity for celebrating NAIDOC week. 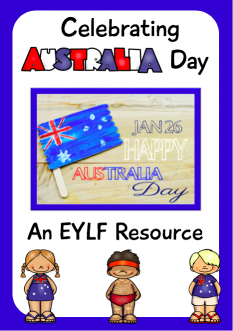 This beautiful EYLF resource pack is designed to help you to celebrate and document Harmony Day in your early years setting. 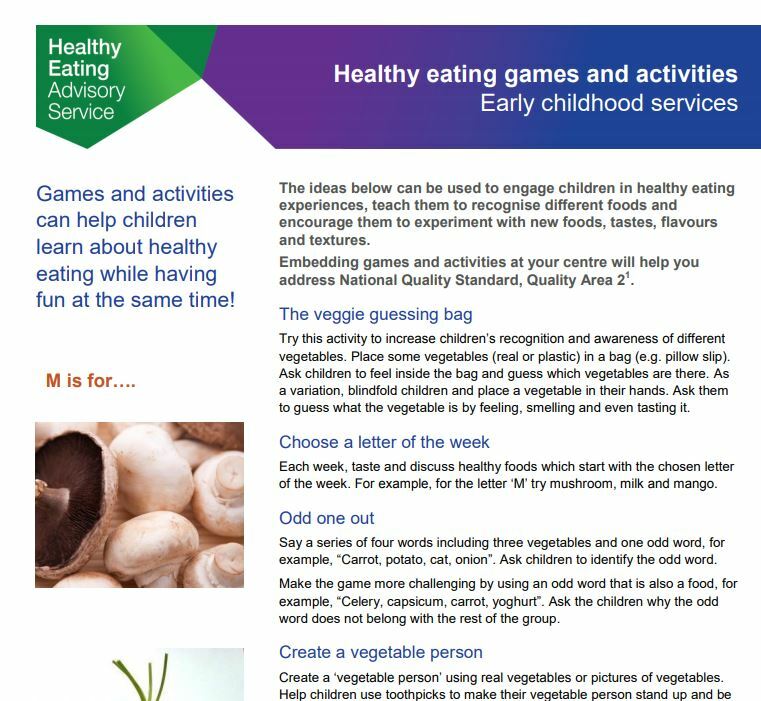 Using games and activities is a great way to help children learn about healthy eating while having fun at the same time! Why some children struggle to sit still. 'Why can't my child sit still?' This is a question which I get daily. 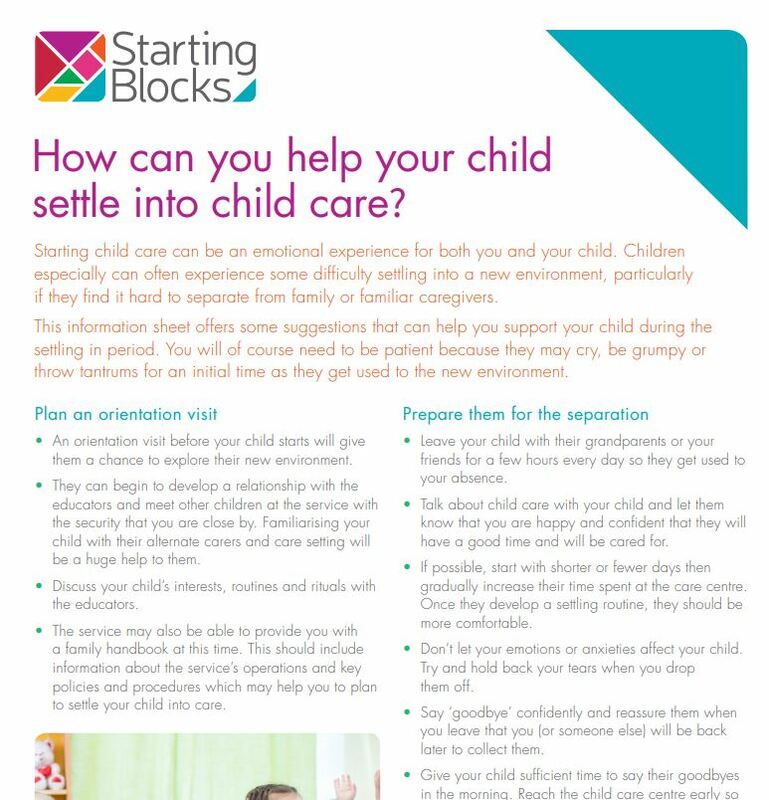 This information sheet offers some suggestions that can help you support your child during the settling in period. 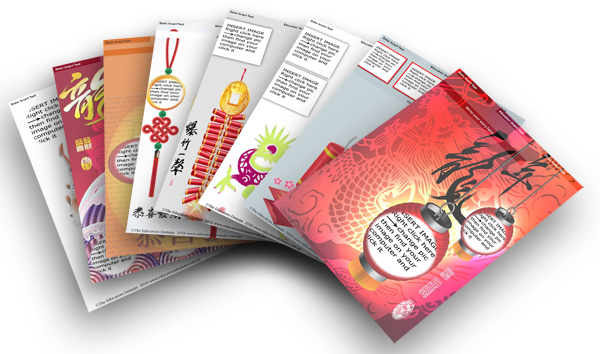 A collection of templates to use when documenting your Lunar New Year Experiences and Activities. 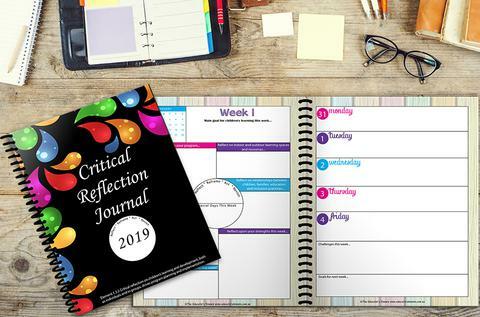 This journal is for individual educators to use in their rooms to jot down their Critical Reflections. 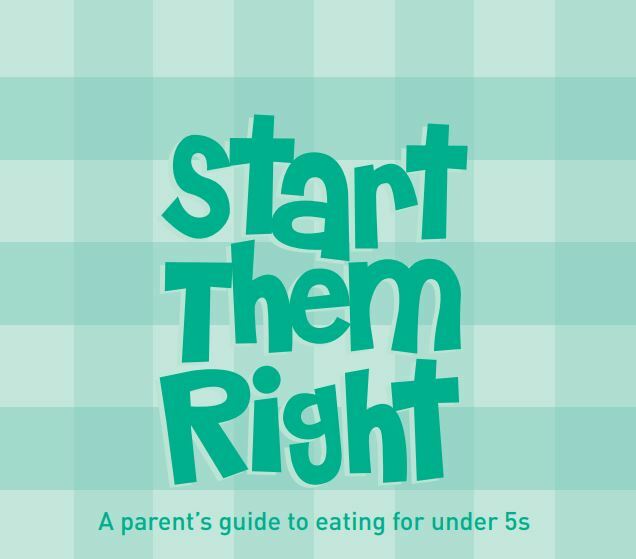 An easy read guide on how and what to feed your child from birth to five years. 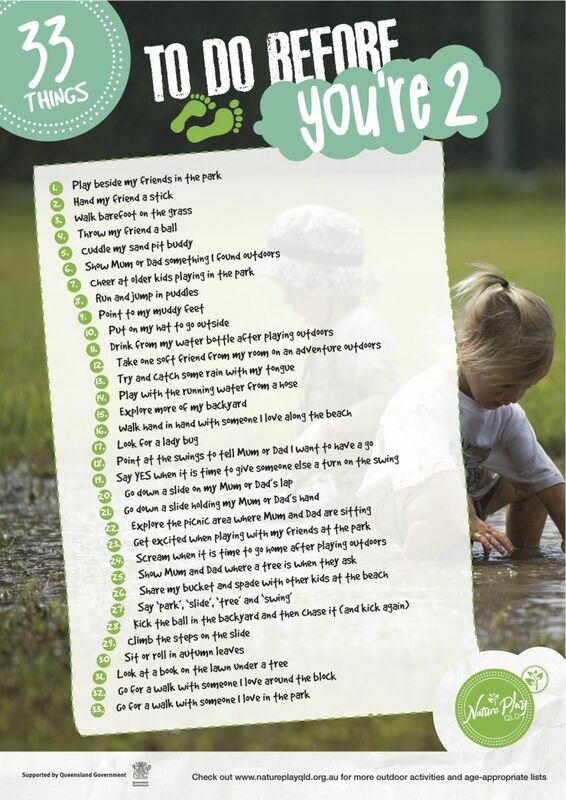 Have fun outdoors with your child while developing their growing minds and bodies. How many of them have you already done? Over 100 traditional Indigenous Australian games to learn about, appreciate and experience aspects of Aboriginal and Torres Strait Islander culture. 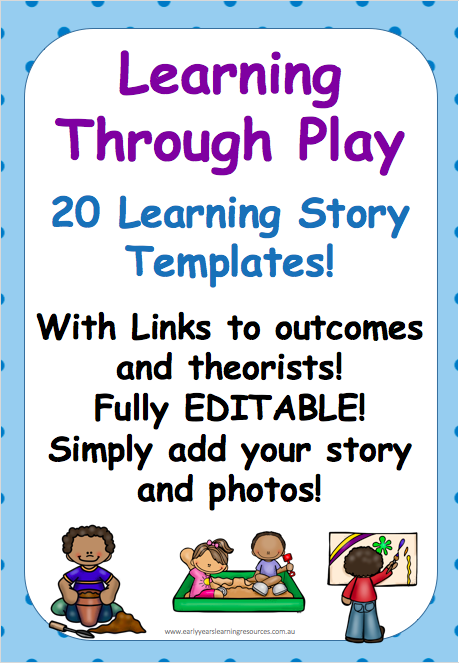 Document each child's first day at your service with this gorgeous collection of templates. Add photos of special moments and write your own story. Create a Nature Journal for each room at your service . 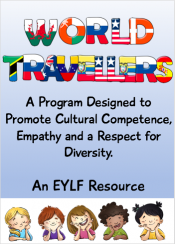 Throughout this book you will learn about why play and movement is so important for children. To get everyone active and engaged for the new year, get this free January 2019 classroom brain breaks activity calendar. 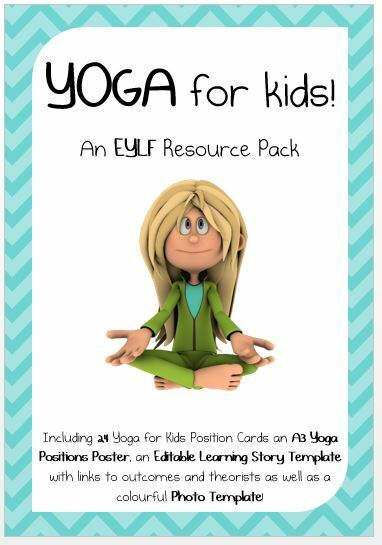 Preschool & foundation level movement program for teachers, educators, and parents to easily implement every day. 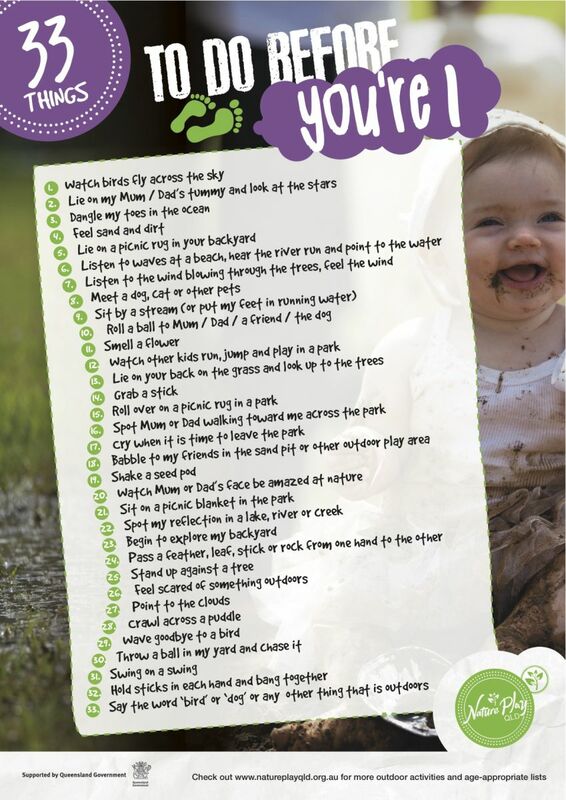 The 33 Things To Do Before You're 3 Poster is based on areas of the key developmental milestones. 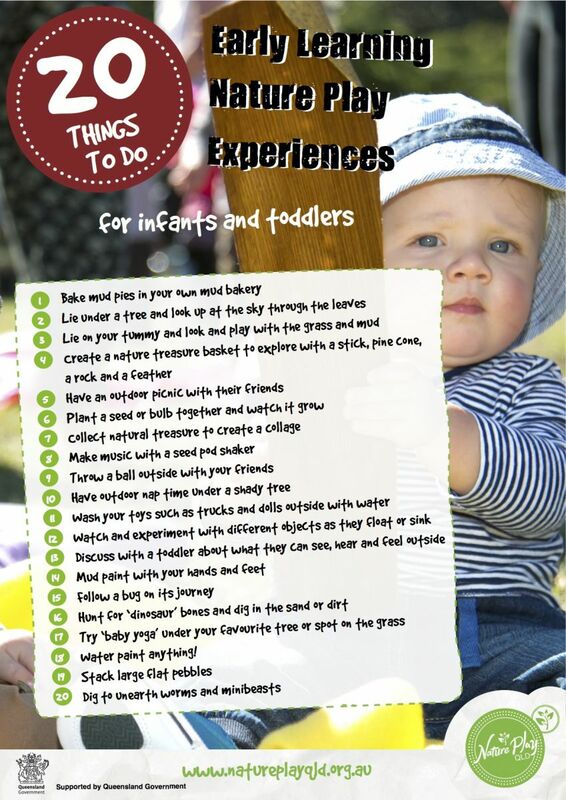 The 33 Things To Do Before You're 2 Poster is based on areas of the key developmental milestones. 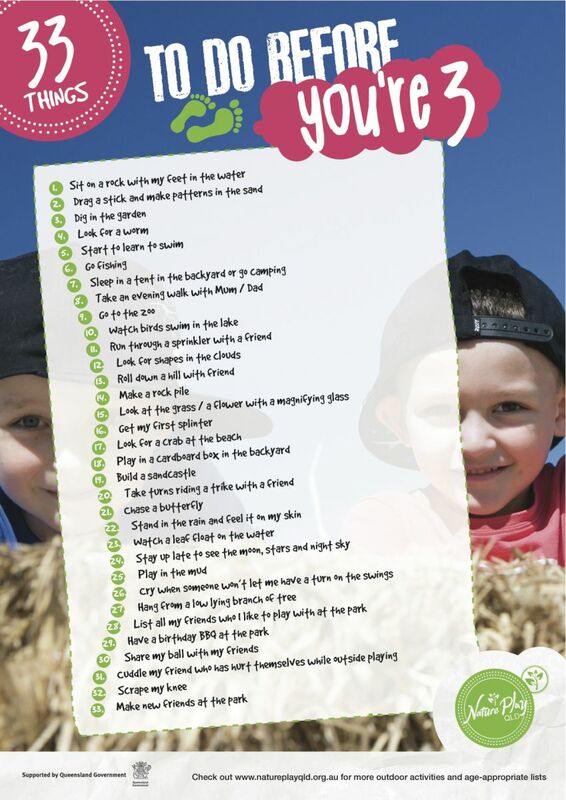 The 33 Things To Do Before You're 1 Poster is based on areas of the key developmental milestones. 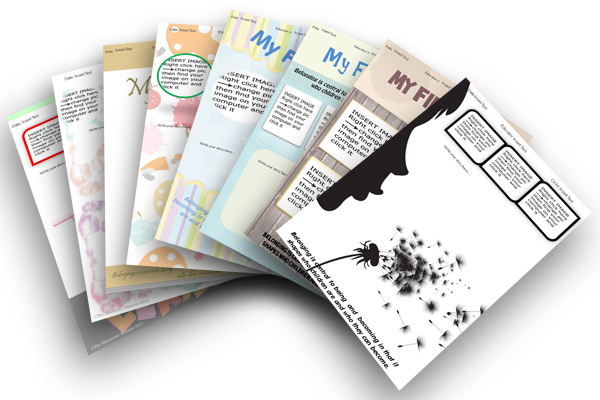 If you want to save planning time and reduce stress with writing learning goals for your pupils, then this E-Book is for you. Vibrant numbered flowers. Print one flower to a page for use as a large number line display or four to a page for a set of flashcards or smaller display. Why not try this fun and engaging rocket themed memory game with your children? Develops turn taking skills, memory, shape and number recognition (and ordering). 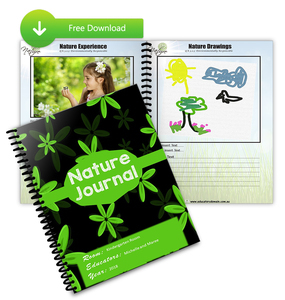 Beautifully designed pack includes fun and engaging activities and resources to help you teach your children all about animal and plant life cycles. 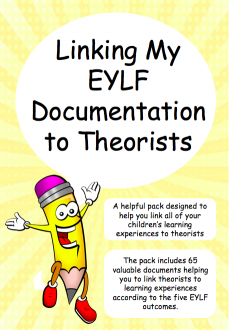 Contains over 100 valuable documents aimed at setting up beautiful, informative portfolios for your children in the early education setting. Promote kindness in your classroom by starting the day using this greeting chart! 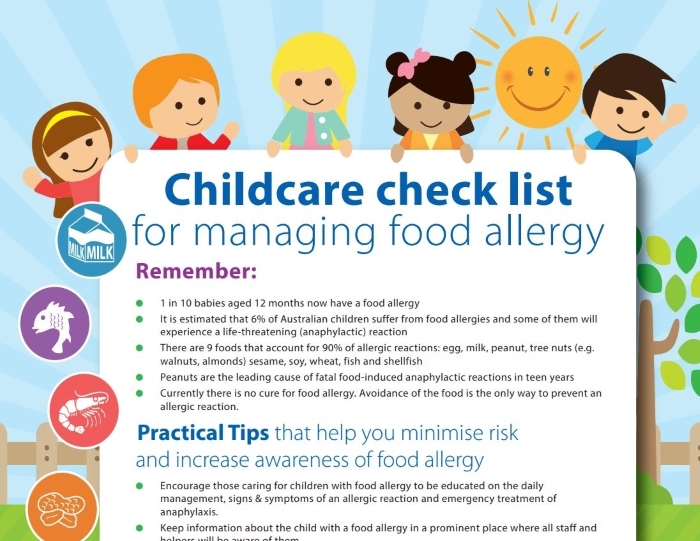 Colouring sheets great for development of fine motor control. Why not use these designs as a basis to create some art work to wish their families a ‘Happy New year’? Whole year and month by month calendars with space for children to add their own drawings and/or art and craft designs.